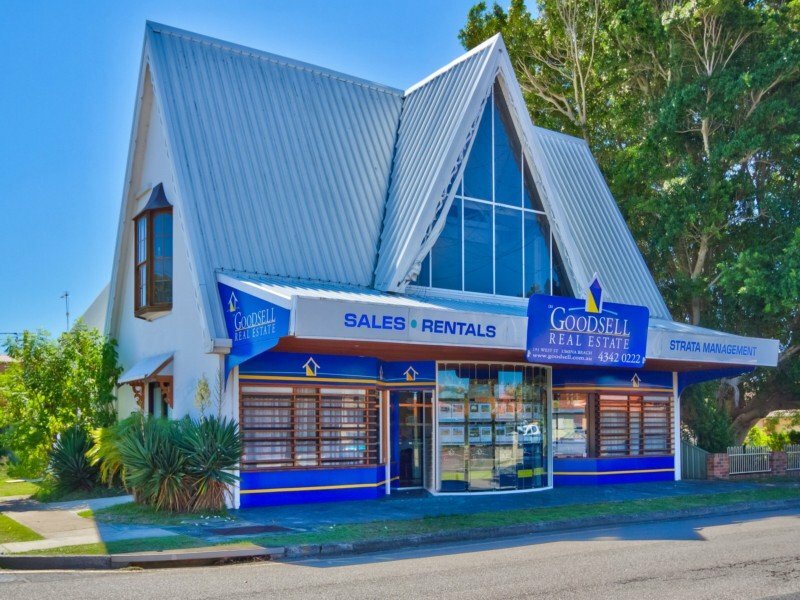 Goodsell Real Estate has been a part of Peninsula living for over 40 years. Being one of only two original agents in Ettalong we combine experience and our good name to provide outstanding ethics based service. 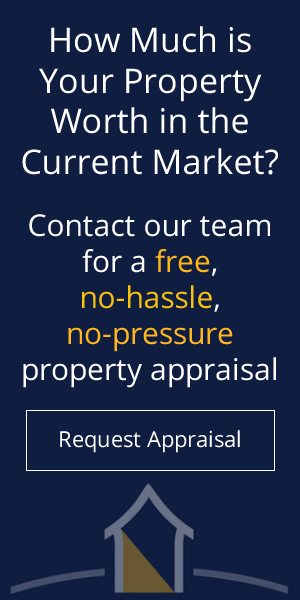 Whether it be Sales, Strata Management or Rentals, our warm friendly and professional team will guide you through every stage of the process.